The Horror Movie BBQ: Kicking Off The 2017 Flea Market Season! Ahhh...the day I've been waiting for has arrived. The day I've been dreaming of for months is now at hand. 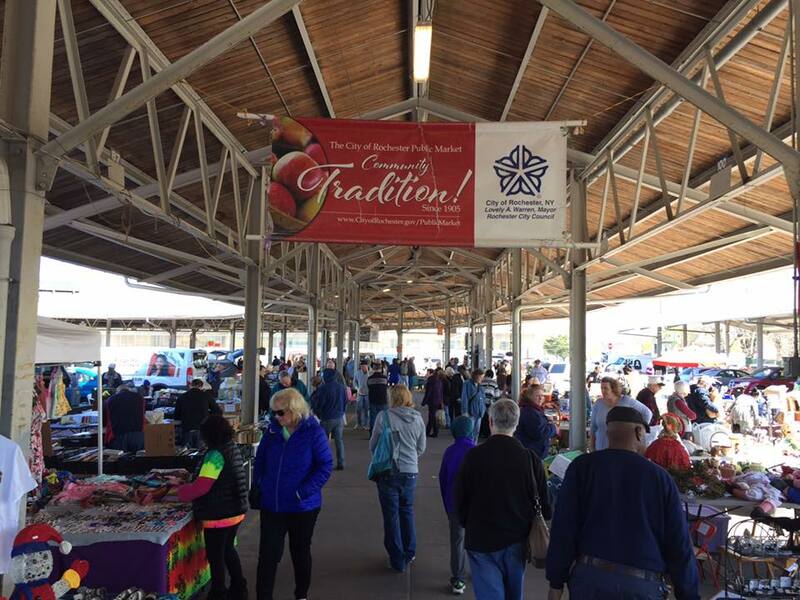 The first flea market of the year! I start going through flea marketing withdrawals earlier and earlier each year. Usually about January, but I started around December. And why wouldn't I? 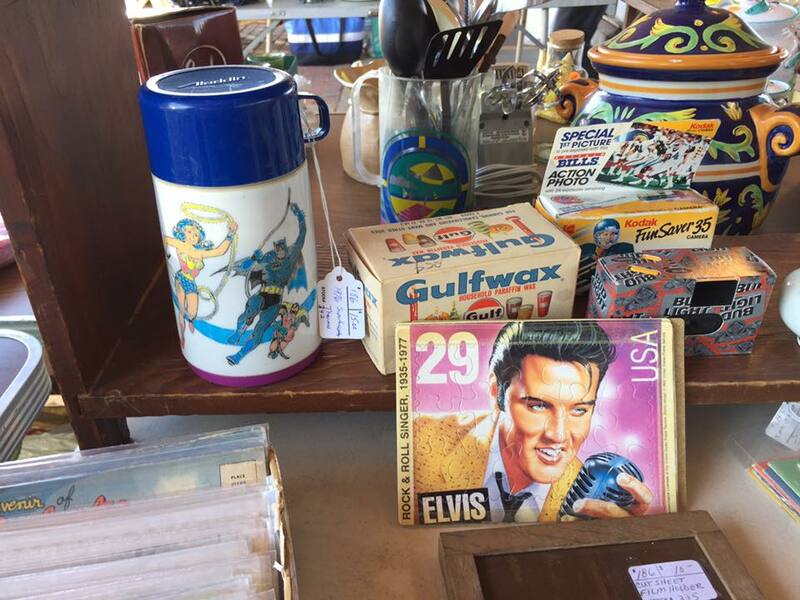 Thrifting throughout the year is one thing but attending a flea market is a whole other experience. An experience that can motivate even the most unmotivated slacker to get up and do something with themselves. Who can truly turn down a bright and sunny morning spent going through peoples dusty and dirty boxes filled with crap no one in their right mind should want? Not me! 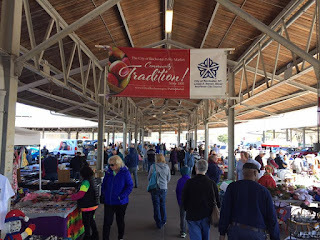 I woke up pretty darn early to get to the market as quick as I can. It was a lovely day! I picked a good time to arrive too. Plenty of people, but not too many. There wasn't a lot of crazy variety but again, it's only the beginning. I didn't expect or even want to walk away with a gigantic haul. To start off that strong so early would just burn me out so quick. I'm ok with a slow start and ending big. I will at least try to walk away with one vhs per visit and this was a perfect tape to walk away with. 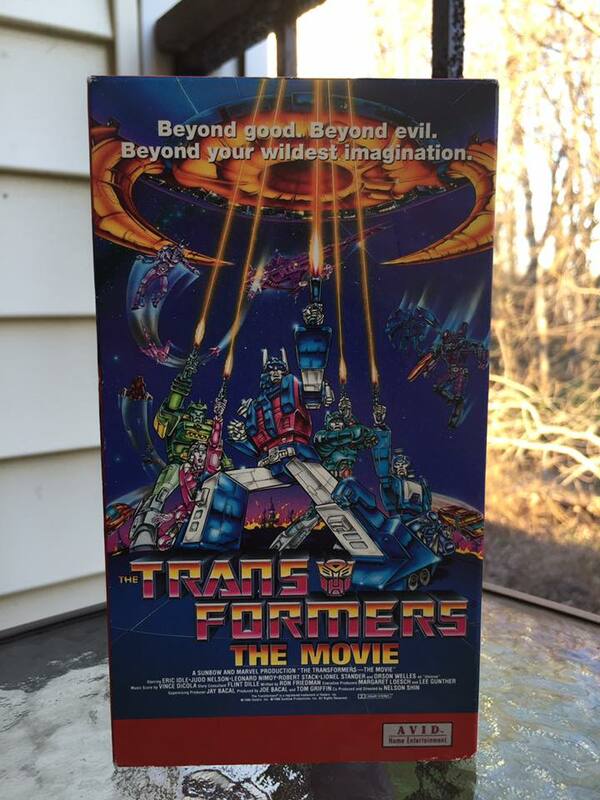 And unlike the pile of dusty tapes I had picked up, this had no mold whatsoever. I'm a huge fan of Transformers the Movie but I've never truly seen this release of the movie before, so this was a very nice surprise! Not a bad first purchase, eh? 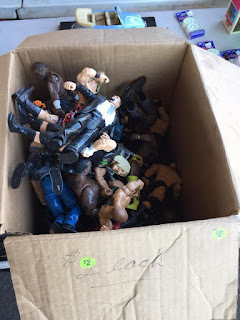 Yes, I'm fully aware that every flea market has at least 50 people selling outdated wrestling figures but out of I've seen in the past few years, these were in some of the better condition. Plus, a buck each? Why not! As a kid, I hated variants and only wanted the comic or movie accurate costumed figures of my heroes. That was especially true with Batman. 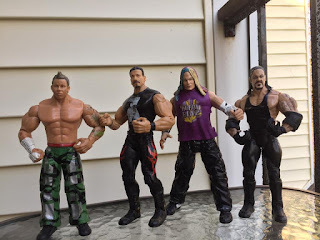 Over the years, we've seen some cringe-worthy variants but the figures I always wanted was just straight up Dark Knight. 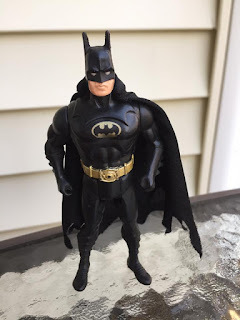 Thankfully, while Kenner's Dark Knight Collection offered strange colored variants, they also offered just plain black suited Batman with goofy accessories. This figure in particular looks like "Powerwing Batman" but my studies show that this particular figure was released a couple of times in the line. Regardless, it's nice to just own a regular Batman from that line that doesn't look like a McDonalds toy. Ooooooh my favorite of the entire haul! 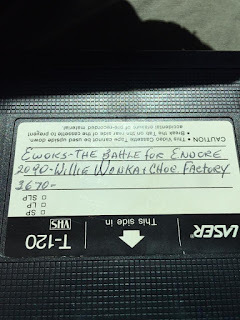 I owe my buddy and local seller, Dan a HUGE thanks (and since I know you're reading Dan, THANK YOU!) for this. Power Pack Heroes was in the tail end of the line and instead of offering more lamewad variants like making our heroes genies or construction workers, Kenner merely repainted the original figures with rad, updated new colors. Just based off how unusal these colors and suits were, make them my favorite of the entire line. 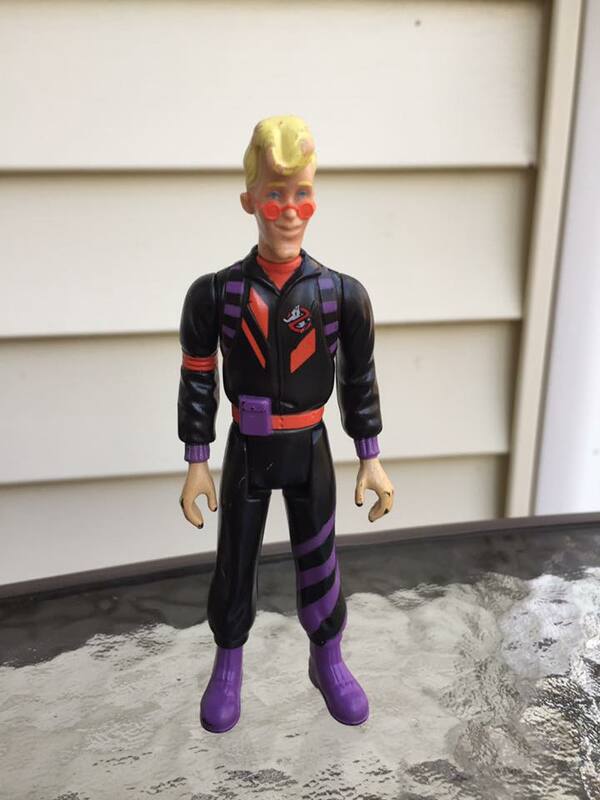 For the past year or so, I've been looking for a decently priced Egon, and today I found it! Now that I have all of the MC Hammer Ghostbuster variants, I can rest easy. So was it an amazing, life altering haul? No! Don't be silly. But it kicked off the season right and that's all I could ask for!